Even though we fly a small single engine aircraft Innisfree JC rolled out the red carpet for us. They brought our rental car right to the airplane so we could transfer our baggage! They moved the aircraft into a secure hangar for 3 nights during tropical storm Cindy! Also they have a very low ramp fee for a big airport! The staff was great a super helpful and knowledgeable! Goodbye KDTS Hello KPNS! Thank you! We will be back! After my recent travel to PNS, I can't add any more complements than those listed below. Great place, fair fuel prices, wonderful service and a clean modern facility to refresh in. Had a great experience. Emailed a few days ahead to inquire about services and check on rental car. Response next day. Had literal red carpet rolled out for us. Car to planeside and met Sadie the mascot Golden Retriever who sealed the deal for us. Took very nice care of guy flying a small piston twin (Baron 55). I highly recommend Innisfree at KPNS. This is a great FBO. Everyone from the General Manager to the line service guys to the CSRs was friendly and helpful. After parking us, they noticed that there were storms in the area and said they'd put the airplane in a hangar if it looked threatening. They arranged a rental car and hotel for us. 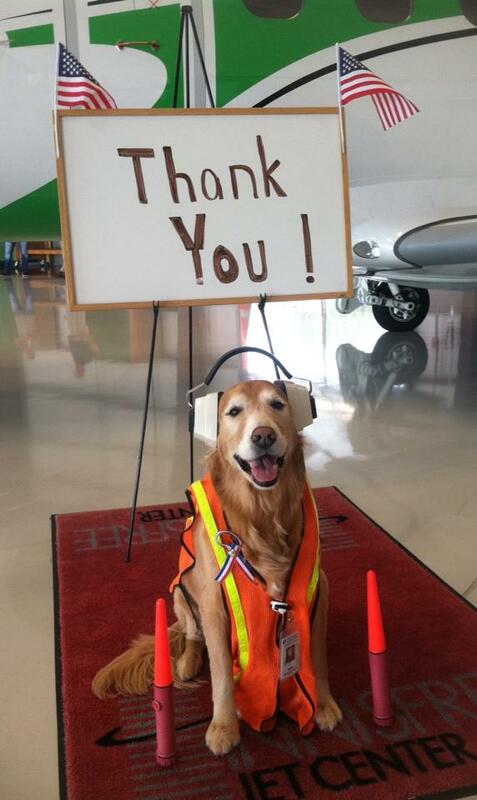 I travel all over the world and this is a truly superior FBO! Wonderful staff and service - top notch. We only tied down for the night and purchased fuel, but were treated as if we were the most important customers they had! Will definitely visit there again!! 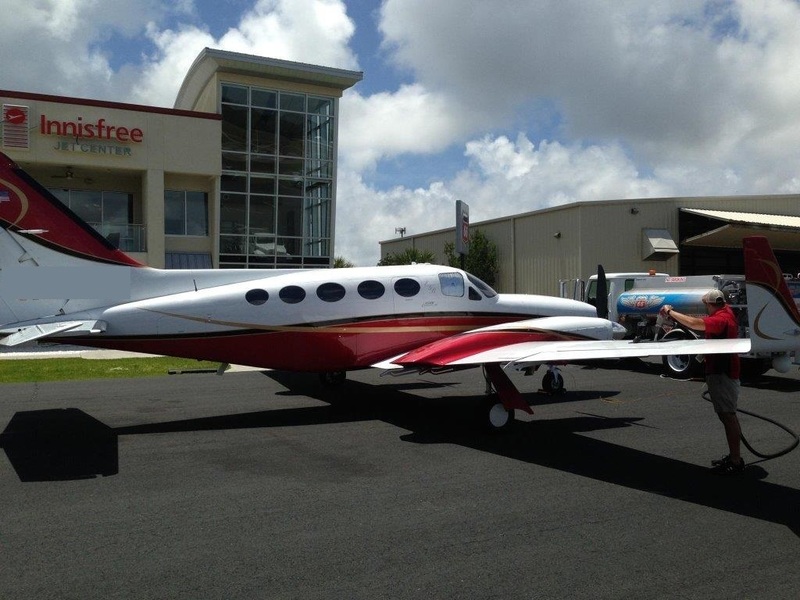 An excellent FBO with an outstanding facility and even better customer service. Their mascot, Sadie was also a great addition to the trip. I would highly recommend Innisfree Jet Center on your next trip to KPNS. Operating Hours: 0600-2200 (CT) • 7 days a week.